We are offering industrial land on yamuna expressway greater noida make your money double just in a year……so invest in industrial & plot land on yamuna expressway take the possession before your registry…… land on yamuna expressway @5000 rs sqyrd. 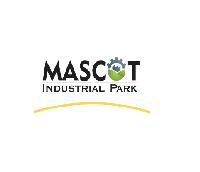 Mascot industrial park & shed available at gujarat gidc, kadi, mandal sir in gujarat, india. Government of gujarat approved industrial infrastructure park project in gujarat district mahesana. Located in a fast developing industrial area vibrant gujarat state. Designed with the right facilities & amenities to provide an ideal industrial plots, warehouse, godown, in gujarat. Mascot Infrastructure (i) Pvt. Ltd.
We are service providers of industrial land. 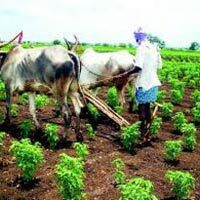 We have some big and small industrial land in and around kolkata , west bengal, india for any type of new project. Factory space available for rent at Bhawana. Corner Plot, ample of parking space available. Well build with all the best quality materials used. Electricity and Water connection ready.